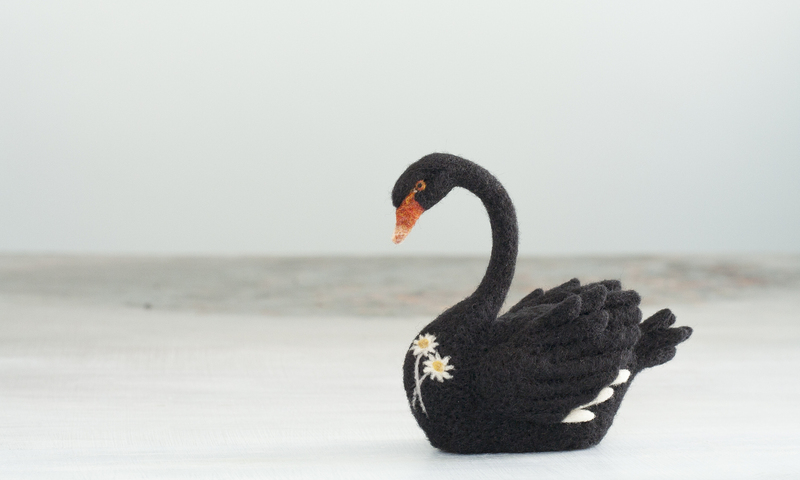 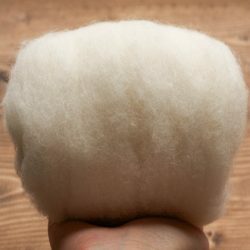 View cart “Warm White Needle Felting Wool Batting” has been added to your cart. 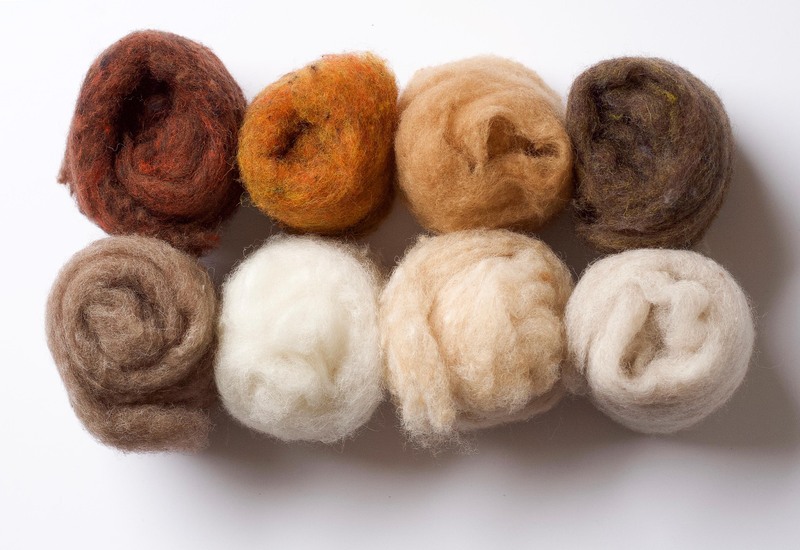 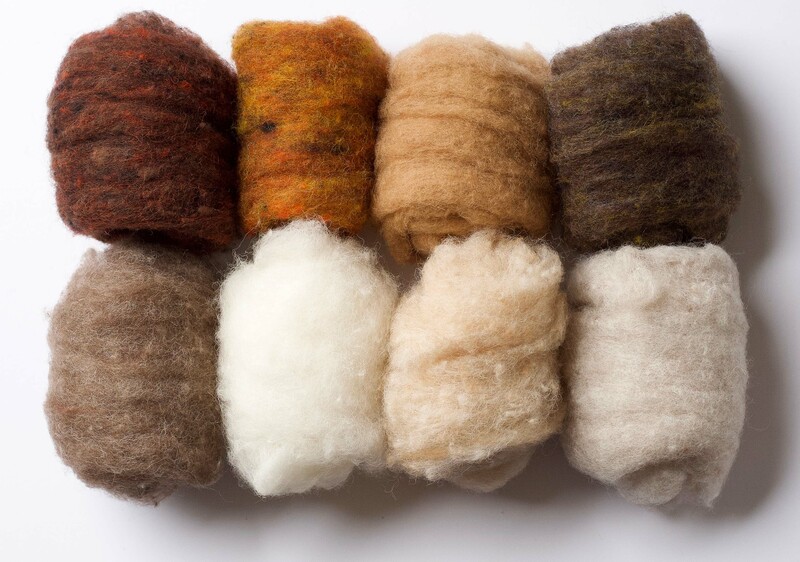 Now you can sample these beautiful domestically prepared wool batts in a thoughtfully selected assortment of colors! 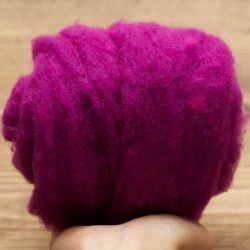 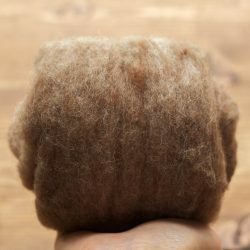 This wool is perfect for needle felting! 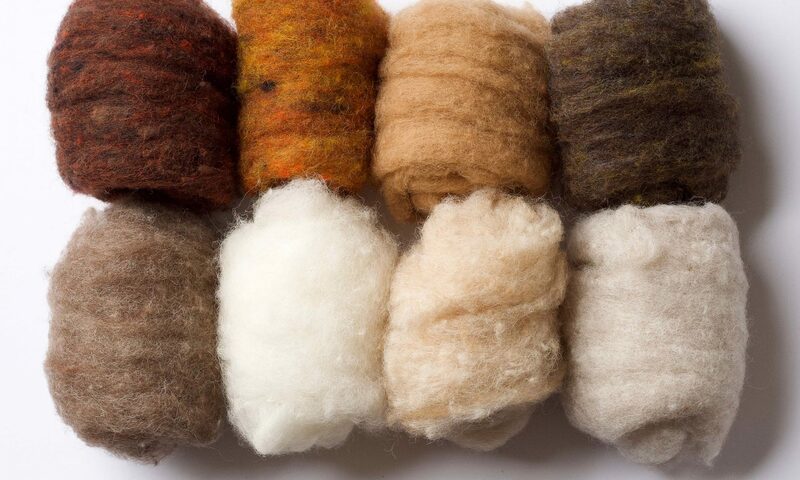 Meet the “Naturals” collection. 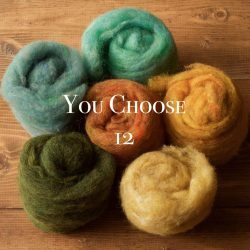 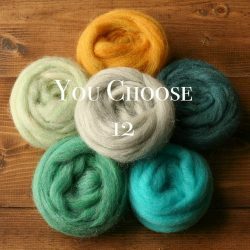 This sampler pack contains a wonderful assortment of 8 natural colors and includes 0.4 oz. each of: Hickory, Amber, Latte, Black Walnut, Oak, Warm White, Sand, and Oatmeal. 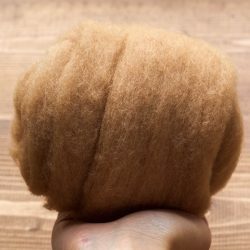 This is a medium fine wool, very soft to the touch, but still with plenty of crimp for fast felting. 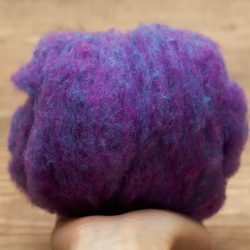 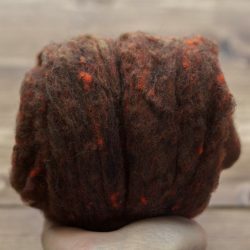 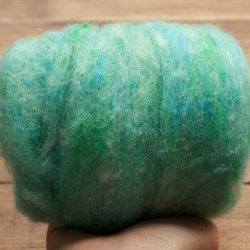 I use it primarily for needle felting, but it is also wonderfully suited for wet felting and spinning. I have carefully chosen this wool for it’s consistent superb quality and gorgeous nuanced coloring.